Pin Badges | A great choice of pin badges, ideal Biker waistcoats! Motorcyclists provide a lucrative summer... whatever the weather! Digital Speedos have donated a fantastic prize of a Action Camera Pro 720HD, worth £119.95. Ideal to attach to your Motorcycle and/or helmet to capture 'that' moment and then watch it on your tv, computer, upload it to YouTube and share it on facebook! The 720p HD Action Camera within a waterproof case, has a 5 Megapixel lens, a 2" LCD screen and comes with ??? All questions marked with a * must be answered. We include a code at the bottom to avoid spam, however if you cannot read it simply refresh the code until you can! Most of the questions on the competitions have simple tick boxes for information to help us to gain insight into our visitors and to help us plan where is best to promote the web-site in the future. Competitions these days seem to have some sort of fee attached, whereas all our are completely free to enter, all we ask from our visitors is a little feedback. When tested the entry forms were completed in less than 5 minutes. 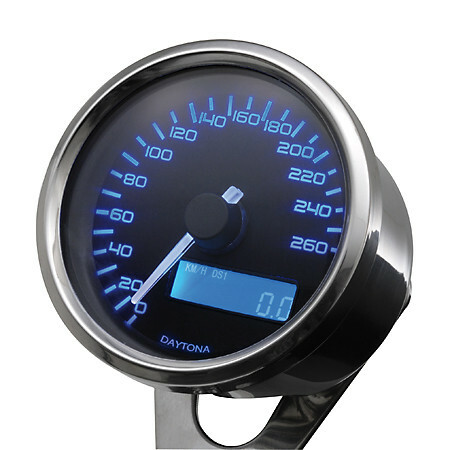 A range of quality digital motorcycle speedometers and drift gauges, designed and manufactured to the highest standards, ideal to individualise your motorcycle. 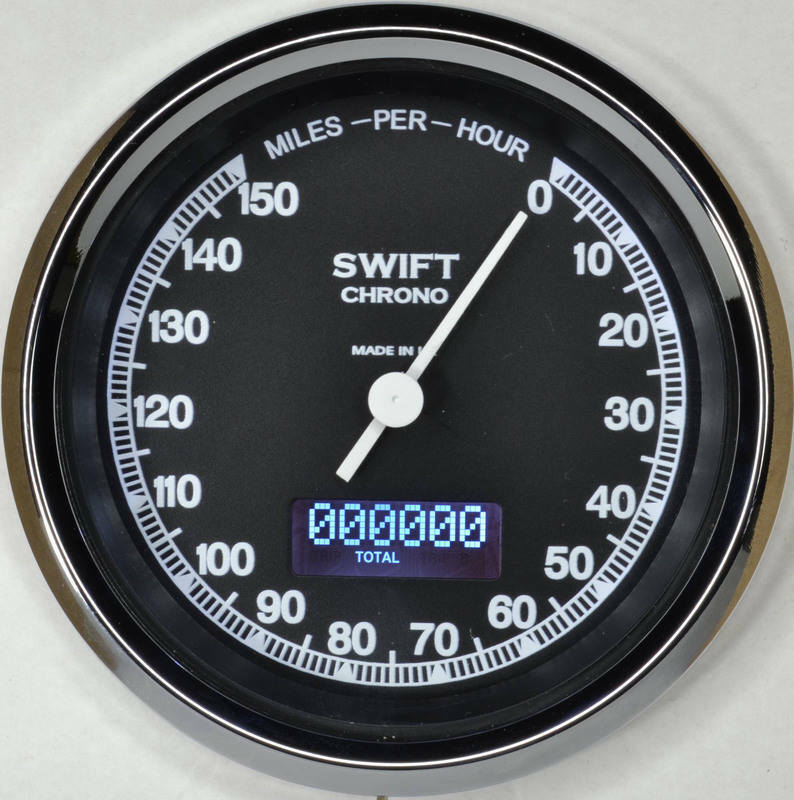 The main product lines include the Koso range, multi-function and traditional style gauges, designs specifically for Harley-Davidson and Yamaha Vmax and exclusive to them, the GPS Micro Speedometer. 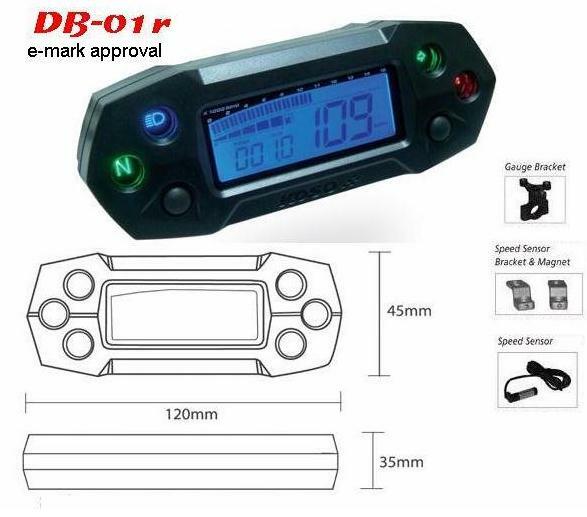 Popular products include the DB01r compact multifunction speedometer and the very latest RX2 model which features seven different colour screens already programmed into the unit. Some are straight replacement for standard fitment items, however many of the items are exclusive custom designed items and are batched parts which means there will usually be only one production run, to retain that exclusive look. 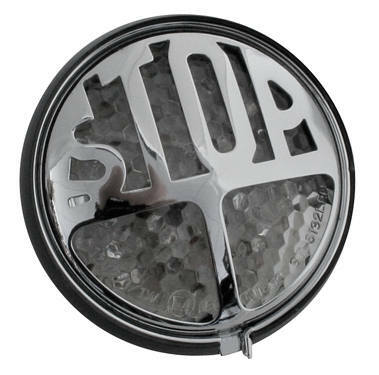 Also popular items for kit cars, VW, quads and the classic British Mini. Also a range of video action cameras, ideal for touring and capturing your ride and then watch it on your tv, computer and/or upload it to YouTube! Owner Jon has re-wrote many of the instructions to make the fitting of the speedos and gauges an easy process, however he is always happy to help with any enquiries. 1/ THE BIKER GUIDE® reserves the right to amend the date for enteries, change the question and/or any other details and even cancel said competition. 2/ Only enteries which include the full name and postal address can be awarded a prize, as we have to send most prizes out in the post so this information is important. 3/ THE BIKER GUIDE® reserves the right to publish the names of the winners both on the web-site and also within any promotional material. 4/ There will be no cash or other alternative to the prize offered and prizes are not transferable. 5/ Where applicable, prize winners will be responsible for travel arrangements. 6/ Winners will be notified by either e-mail or via a promotional e-shot with the winners names included. 7/ In some cases, prizes require a confirmation e-mail between THE BIKER GUIDE® and the winner, which will need a reply before we go ahead with the arrangements of the prize, such as holidays. In some cases, if we do not receive a reply with 7 days we will presume that you do not want the prize and so will award it to another. 8/ In some circumstances, where we do not have the prize held @ THE BIKER GUIDE® hq, the prize may come direct from the supplier, organisers and/or from another source such as when another winner cannot attend. We cannot be held responsible for such a prize going astray or for a cancelled event. 9/ By sending through a competition entry your details (unless stated otherwise) will be added to a database where you will be informed of the winners, new competitions and other news from THE BIKER GUIDE®. 10/ Any winners with any questions about the prize, must contact us direct replying to your 'You are a winner' e-mail, rather than by phone, facebook and/or by contacting the organiser or supplier of the prize. 11/ In the instance that you are required to send your postal address from a facebook competition, if we do not receive a repy in 7 days days the prize may be passed on. 12/ We cannot be held responsible for any prize sent in the post which go astray or for a cancelled event. 13/ Prizes of holidays must be taken by the winner in the time period stated and are not transferable to another. 14/ In no circumstances may a prize be sold to another and/or to make profit. This may result in the prize being null and void. 15/ No prizes won are transferable to another (3rd party). The Essential Guide for Bikers!